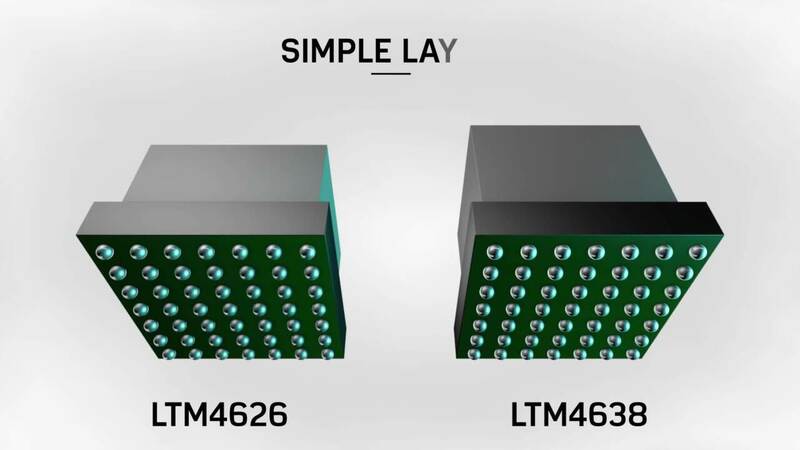 This brief animated video highlights the new 4th Generation LTM4626 and LTM4638. These small packaged µModules® have inductors for heat sinks and are highly power-efficient. 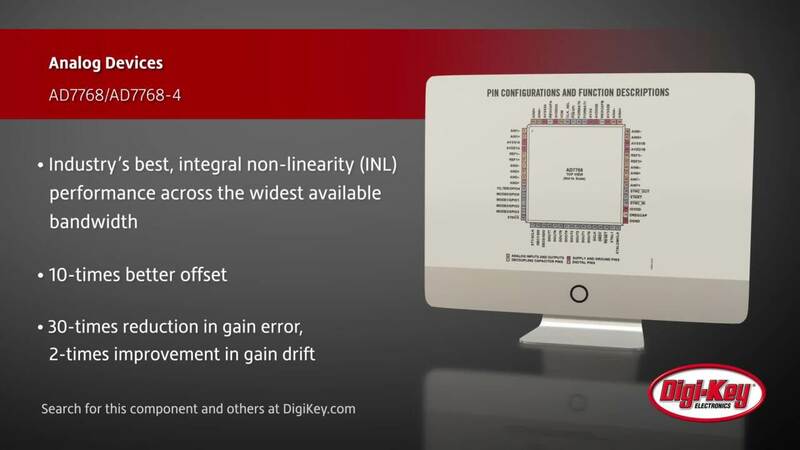 Watch a brief animated video highlighting the key benefits of the LTM4700, LTM4680, and LTM4678. The 4th Generaton of µModule® Regulators include better component-on-packaging, higher power, and simple layout for your design needs. 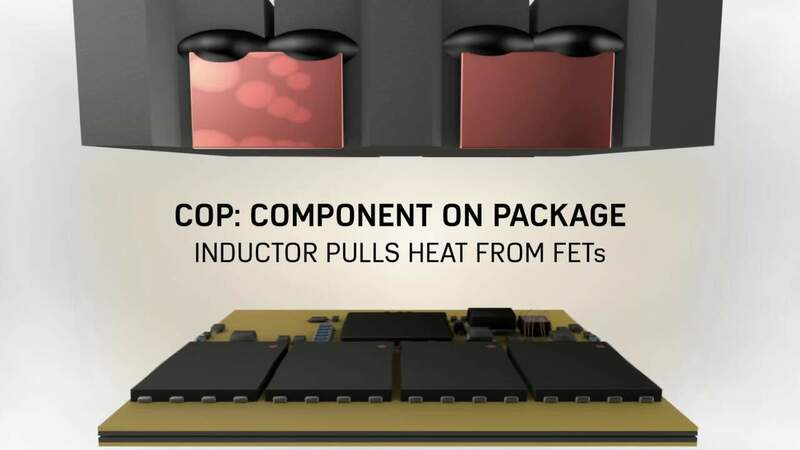 This brief animated video highlights the new 4th Generation µModule® Regulator, LTM4686. 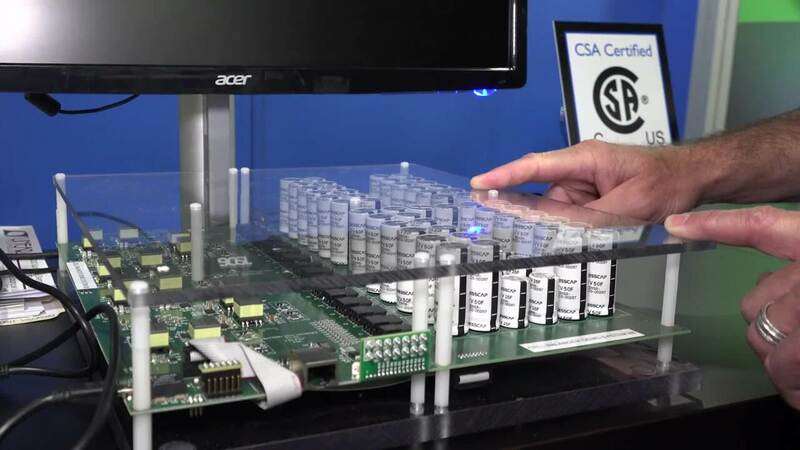 It includes an ultra-thin LGA with power efficency. 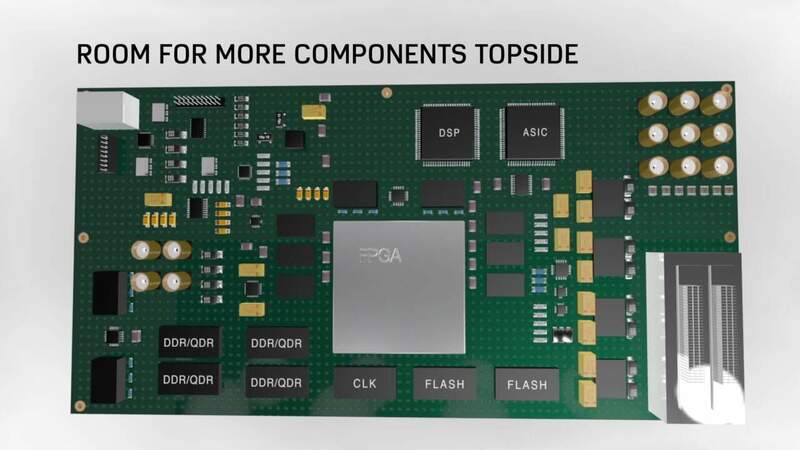 It can assemble on the back of a PCB board, making this an industry-leading µModule®. 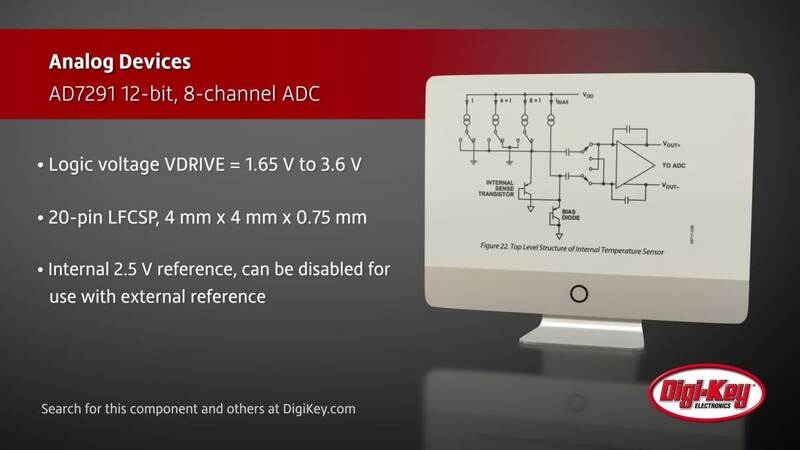 ADI's AD7291 is a 12-bit, low power, 8-channel successive approximation register (SAR) analog-to-digital converter (ADC) with an internal temperature sensor. 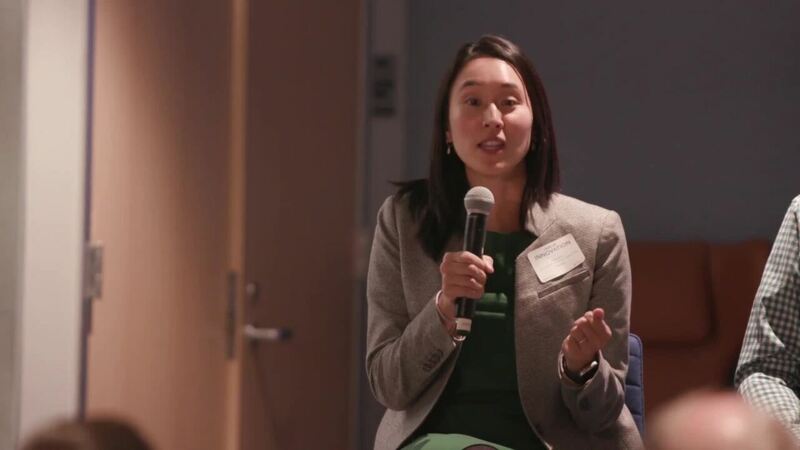 A panel of experts, including ADI's VP of Autonomous Transportation & Safety, Chris Jacobs, discuss the barriers that must be overcome to make autonomous driving a reality. 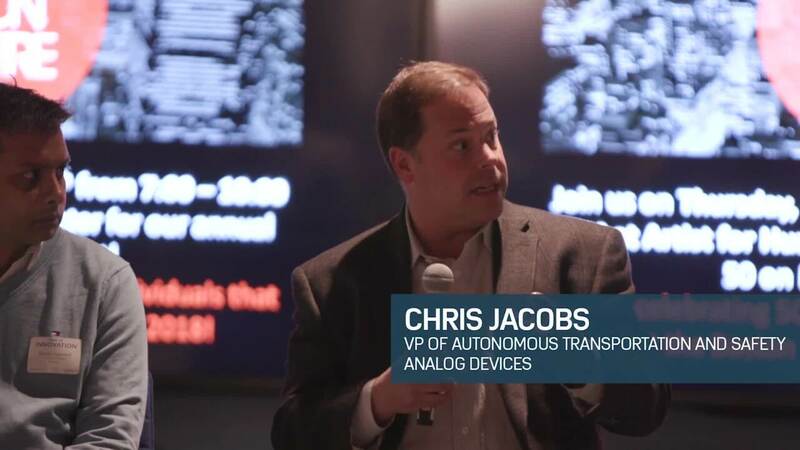 View a video excerpt in which ADI's Chris Jacobs, VP of Autonomous Transportation & Safety, discusses overcoming technology barriers to make self-driving vehicles a reality. 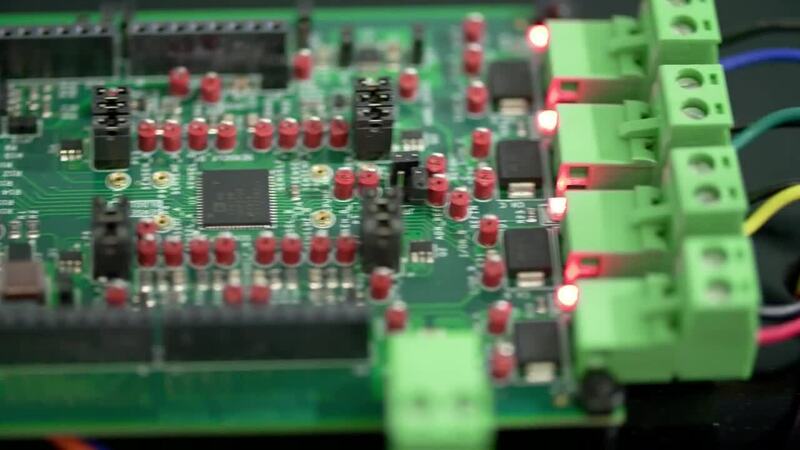 Connected solutions for Industry 4.0 simplify connectivity with industrial ethernet, reduce marshalling of IO wiring with Software Defined IO, allowing flexible commissioning of complex systems and providing diagnosis for continuous plant operation. We show how TSN enables a single, open network infrastructure supporting multi-vendor interoperability through standardization, as well as IT and OT convergence through guarantee of service. 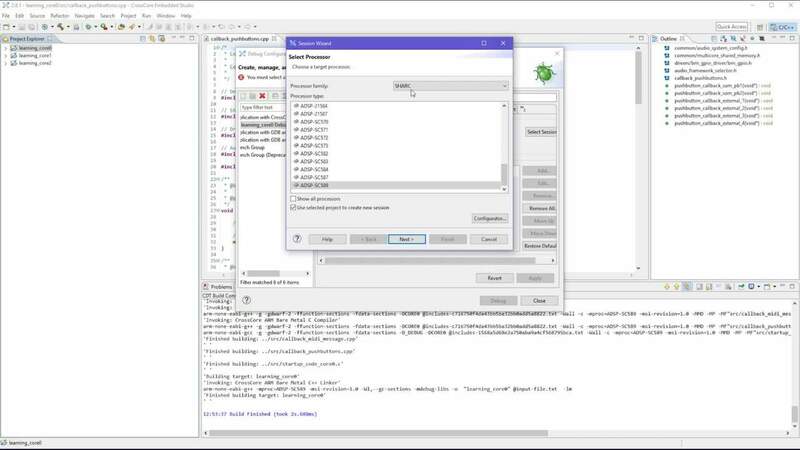 Details how to configure the important aspects of the bare metal framework from one configuration file. A walk through how to install and then configure everything needed to have a successful experience using the bare metal framework. 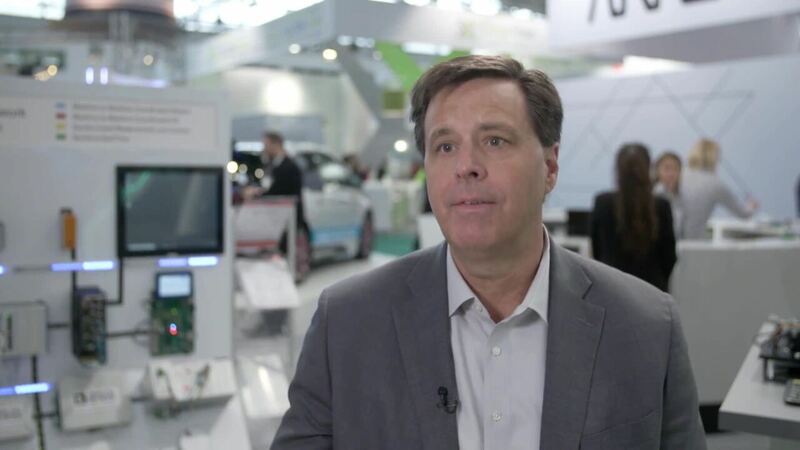 Watch an overview of the High Speed Converter business from Analog Devices and learn how this technology delivers value to customers in the Communications, Instrumentation, and Defense markets. 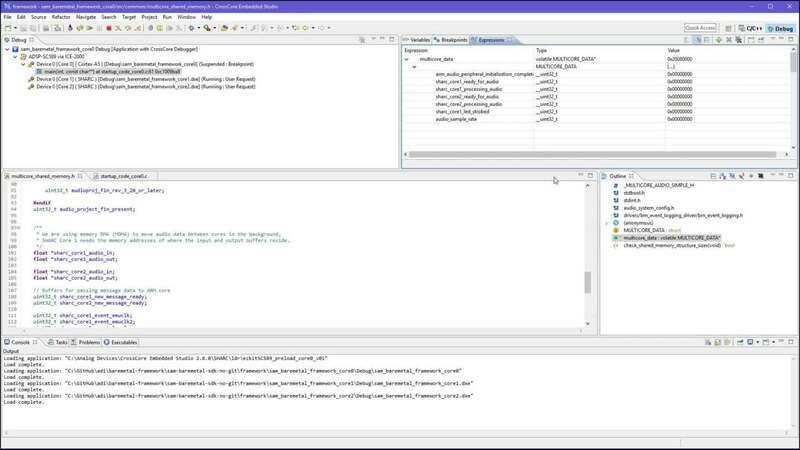 This video shows how to share information and data between all 3 cores using the bare metal framework. 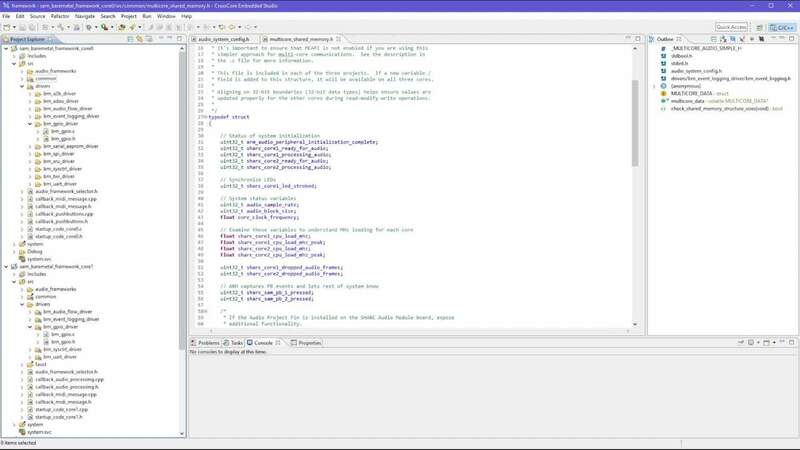 An overview of how the bare metal framework source code is structured and the overall function of each part of the framework. 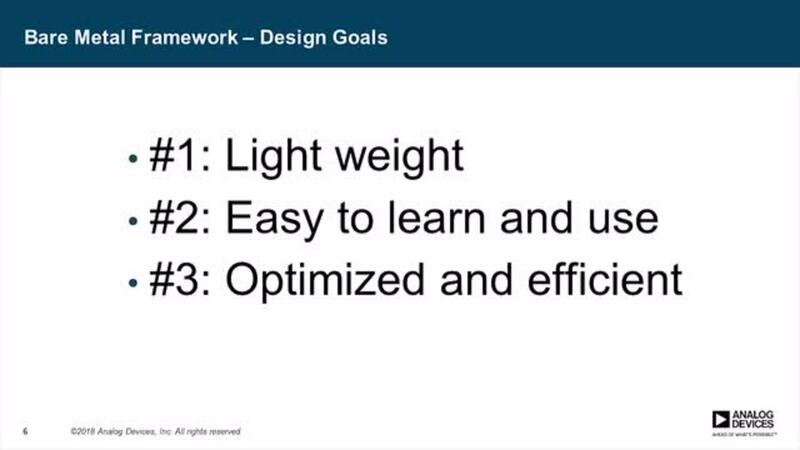 A quick introduction to the bare metal framework and the design goals followed when developing the framework. The LT3094, a high performance low dropout negative linear regulator, features ADI’s ultralow noise and ultrahigh PSRR architecture for powering noise sensitive applications. 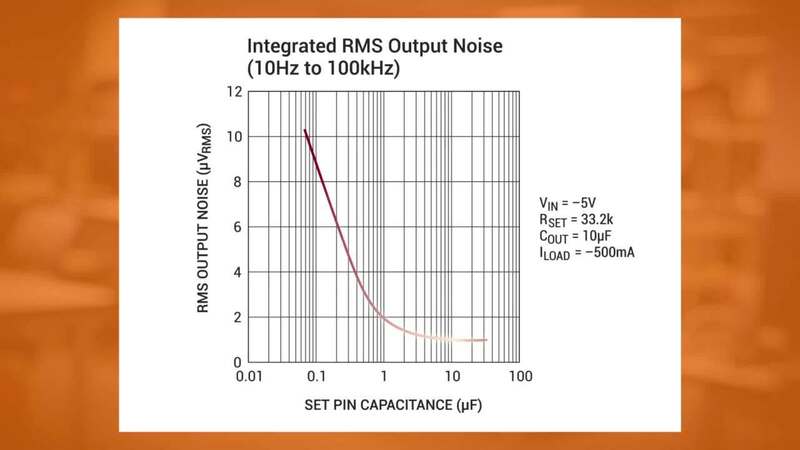 It can be paralleled to increase output current and spread heat on a PCB. Analog Devices offers a series of 24-bit simultaneous sampling sigma-delta A/D converters for wide-bandwidth, high-density instrumentation, energy and healthcare equipment. The combination of wide bandwidth, low voltage noise, and low input bias current makes the ADA4625-1 especially suitable for phase-locked loop, active filter amplifiers, high tuning voltage controlled oscillators, and preamplifiers. 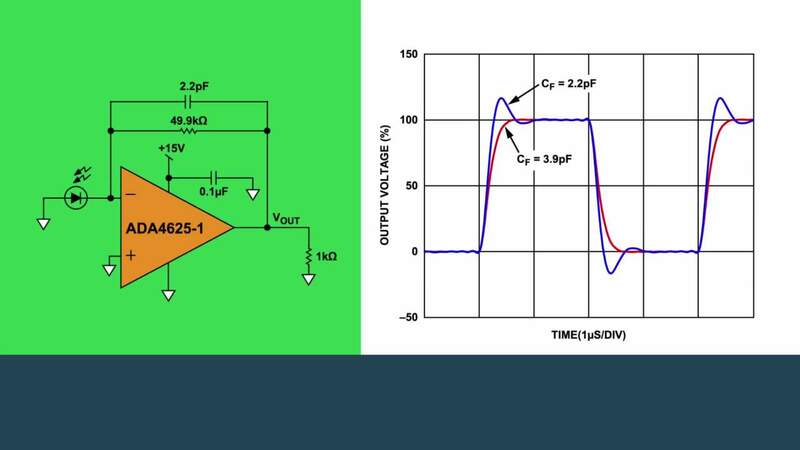 The LTC3300 & LTC6804 demonstration circuit is used to simulate the active balancing of 12 Li-Ion cells. 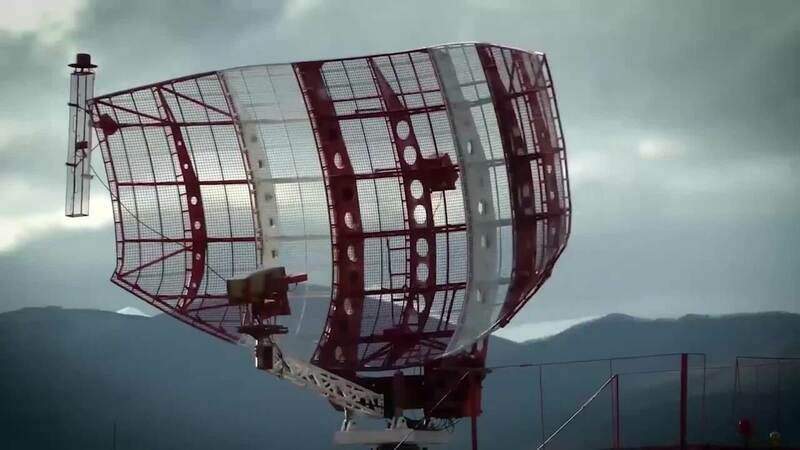 This is achieved by using a Capacitor board consisting of 72 supercapacitor locations to simulate 12 Li-Ion cells.